World Retail Congress Hack 2019 - World Retail Congress 2019 - WORLD RETAIL CONGRESS BRINGS TOGETHER THE LEADERS OF THE GLOBAL RETAIL INDUSTRY AND RENOWNED EXPERTS TO PROVIDE AN UNRIVALLED HIGH-LEVEL FORUM FOR SENIOR RETAILERS TO SHARE INSIGHT AND FORM POWERFUL CONNECTIONS. Brought to you together with EY, our Content Collaborator and Hackmasters, our Hack facilitators, this is an unmissable opportunity for you and your team to be part of a unique programme that will involve you in a journey to explore the Future of Retail. Our aim is to help you and to map future scenarios and think through how your business will fit into that emerging landscape. 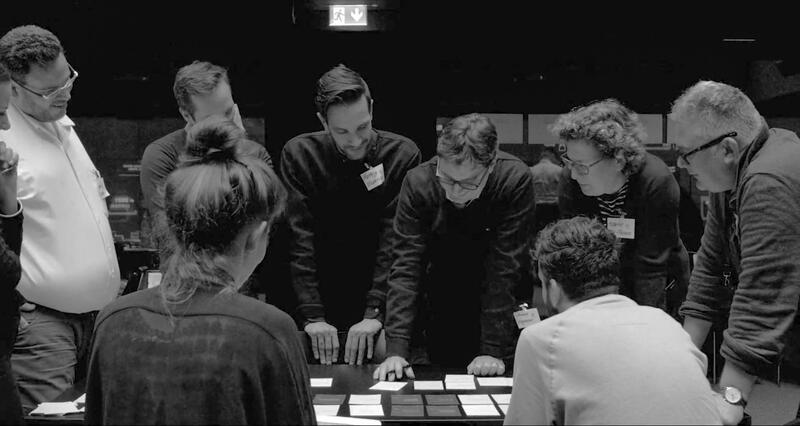 Immerse you and your team in highly intense and inspirational workshops and Hacks to understand the future, and what it means for the industry and, but more importantly, your business. And to provide you with tangible and actionable ideas for your business. > What will the future role of a “retailer” be? 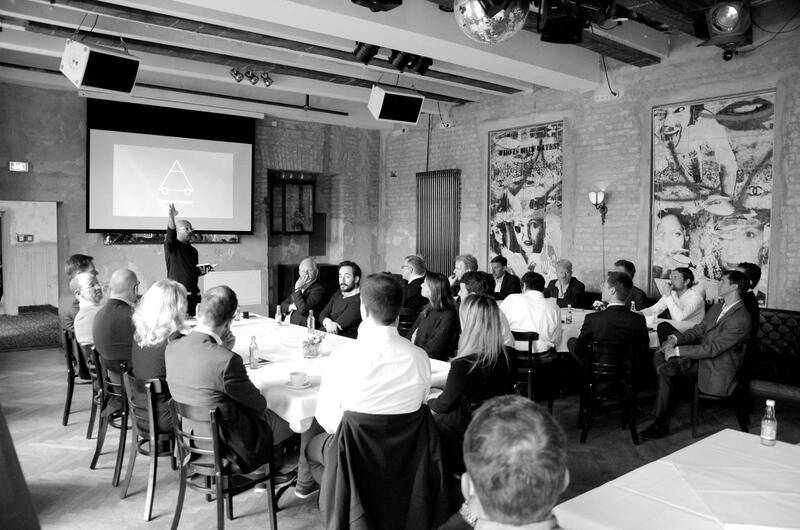 > What do retailers need to do now if they are to thrive in the future? 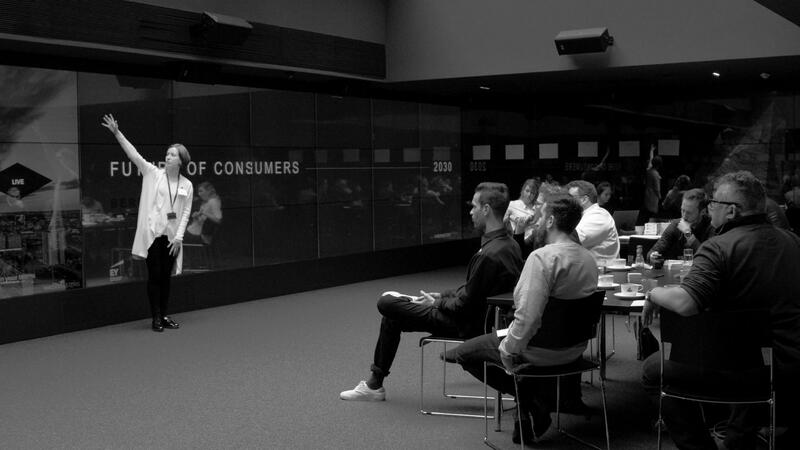 Collaborating with the WRC, EY is leveraging its FutureConsumer.Now program insights to help retailers anticipate the potentially winning retail concepts of the future and explore the actions that will help them transform their businesses. > Clear takeaways from the Hacks for your company. business within the context of the future of retail to determine what kind of retailer they want to become. They will also have access to the findings from the Hack delivered by Hackmaster and EY. Supporter branding on signage and materials relating to the hack, WRC Future Retail Hack 1 participant to fully engage with retailer participants in each hack and 1 attendee at pre-Hack workshop.